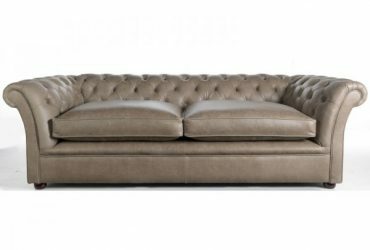 This entry was posted in Chesterfield Sofa, News, Uncategorized and tagged brown leather, button upholstery, chaise, chesterfield, custom made, fabric, furniture, interior design ideas, leather, sofa, suede on July 17, 2017 . 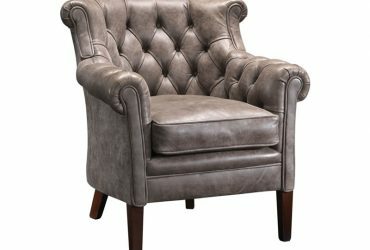 This entry was posted in Chesterfield Sofa, News, Uncategorized and tagged armchair, button upholstery, chair, chesterfield, fabric, leather, made to order on March 28, 2017 . This entry was posted in Chesterfield Sofa, News, Uncategorized and tagged black, chesterfield, custom made, fabric, leather, made in England, made to order, modern, sofa, suede on February 22, 2017 . 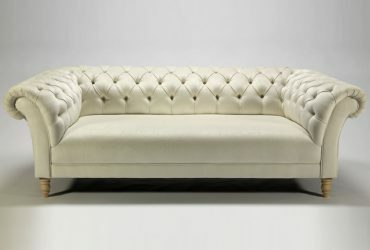 This entry was posted in Chesterfield Sofa, News, Uncategorized and tagged armchair, chair, chesterfield, classic chesterfield, custom made, fabric, furniture, interior design ideas, leather, made in England, made to order, modern, modern design on January 30, 2017 . 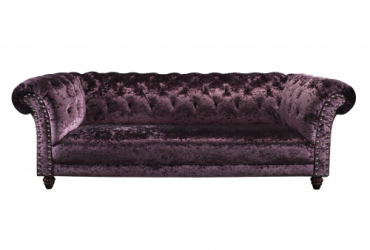 This entry was posted in Chesterfield Sofa, News and tagged chesterfield, fabric, frame, furniture, made in England, made to order, sofa on November 29, 2016 . 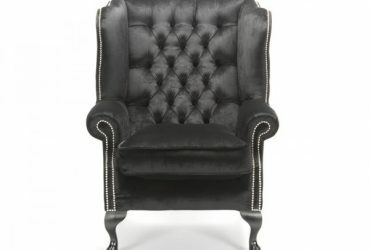 This entry was posted in Chesterfield Sofa, News and tagged chair, chesterfield tub chair, fabric, feet, frame, leather, made in England, modern design, sofa, studs, velvet on February 4, 2016 . 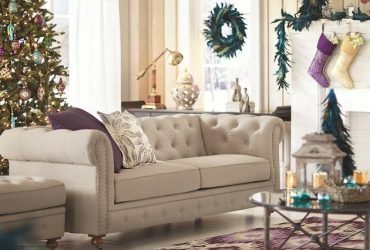 This entry was posted in Chesterfield Sofa, News and tagged chesterfield, classic leather style, fabric, furniture, leather, made in England, sofa on January 12, 2016 . 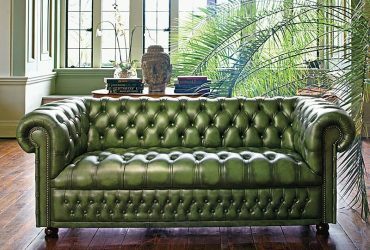 This entry was posted in News and tagged antique green leather, brown leather, chesterfield, fabric, furniture, made in England on October 13, 2014 . This entry was posted in News and tagged chesterfield, fabric, fabric covered, furniture, made in England on February 15, 2014 .